Victoria (Maltese: Il-Belt Victoria, meaning "the city Victoria"), also known among the native Maltese as Rabat (which is the name of the old town centre) or by its title Città Victoria, is the capital city of Gozo, the second largest island of Malta. 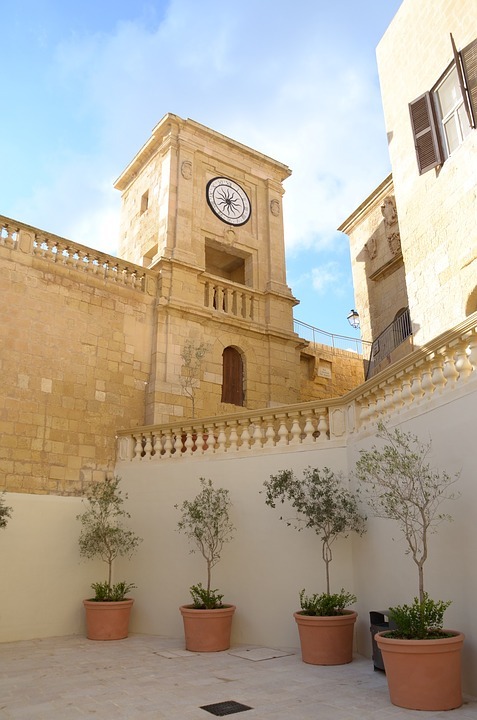 The city has a total population of 6,901 (as of March 2014), and by population, is the largest locality in Gozo. The area around the town, situated on a hill near the centre of the island, has been settled since Neolithic times. Victoria is the name given on 10 June 1887 by the British government on the occasion of Queen Victoria's Golden Jubilee, at the request of Pietro Monsignor Pace, Bishop of Gozo (Monsignor Pace later became Sir Pietro Monsignor Pace, Titular Archbishop of Rhodes and Bishop of Malta). However, many Gozitans, mainly older Gozitans, still often refer to it by the name Rabat. It is usually known as Rabat, Gozo to distinguish it from the town of Rabat on the main island of Malta. No reviews for this attraction.